It’s time to talk about neuromas! If you’re familiar with neuromas, you likely know that when it happens in the feet, it’s referred to as “Morton’s neuroma.” A neuroma is a pesky little ball of an irritated nerve in between your toes. 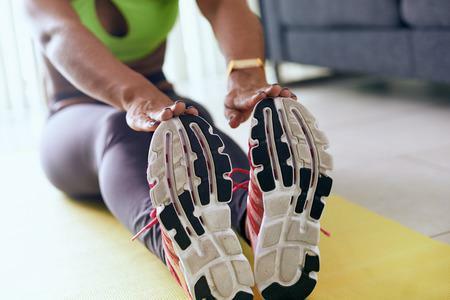 A neuroma can develop for several different reasons and its symptoms are similar to a few other conditions, so it can be difficult to determine yourself what your symptoms mean. Most commonly, a neuroma is the condition where the nerve between the two toes inward from your pinky toe that becomes irritated and enlarged. Since our nerves allow us to process and feel pain, you can imagine how an enlarged nerve trapped between two solid bones would be a painful experience. Neuromas can be so painful that some people wind up visiting urgent or emergency care centers thinking that they have broken their foot! Sometimes this isn’t far from the truth, either. When you experience a stress fracture in this area, it can also trigger a neuroma to develop. A neuroma can also form due to repeated injury to the foot or from ill-fitting shoes, such as shoes that are too tight and thus constrict the feet and irritate the delicate nerve. 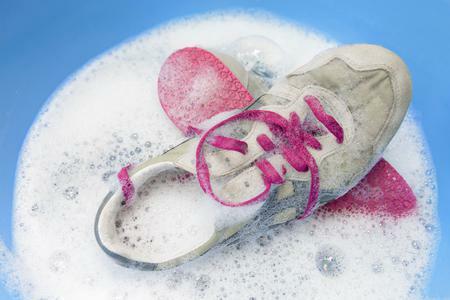 Orthotics can help relieve this issue! The symptoms of a neuroma are few but very recognizable, including pain, tingling, burning, and feeling like there’s a permanent rock in your shoe. The pain of a neuroma is typically localized to one specific area, the most common being in between the third and fourth toes. Often times, as a defense mechanism, the body will develop a callus over the area where the neuroma has formed. A callus is the body's way of putting an additional barrier between irritants and the irritated nerve and can definitely signal a neuroma is beneath the surface. After reading this article, does it seem like you might have a neuroma in your foot? 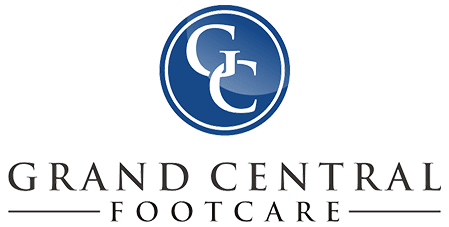 If your symptoms match, or if they seem a little different but you’re still curious, it’s time to see your trusted podiatrist at Grand Central Footcare in New York City. 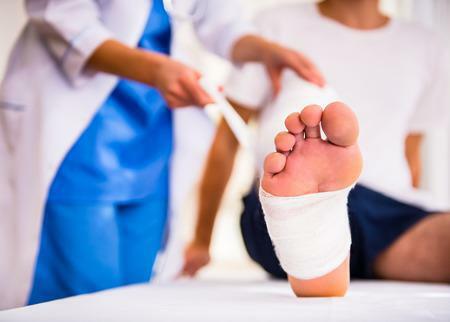 That way we can be sure to address any concerns you may be having about your foot and ankle health with Dr. Les J. Glubo. You can even conveniently schedule an appointment online today or call us at (212) 697-3293!